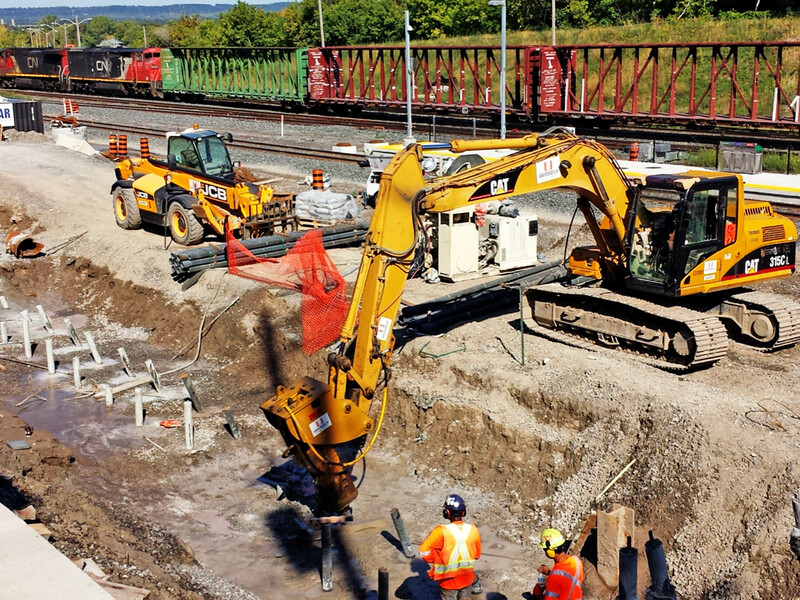 Rail Structure Division - AMG Metals Inc.
AMG’s Rail division has secured its place among rail structure providers North America wide, utilizing its 30+ year expertise in aluminum welding, manufacturing, and engineering. Rigorous and demanding tolerances, specifications, and ever changing industry demands mean AMG has to be nimble and able to change direction quickly to meet timelines and goals. AMG uses Solidworks and Tekla to create engineering details and drawings, and be able to quickly make changes so customers can easily visualize the project. Add to that 3d print capability, and we can product a scale replica of the part you are looking at. 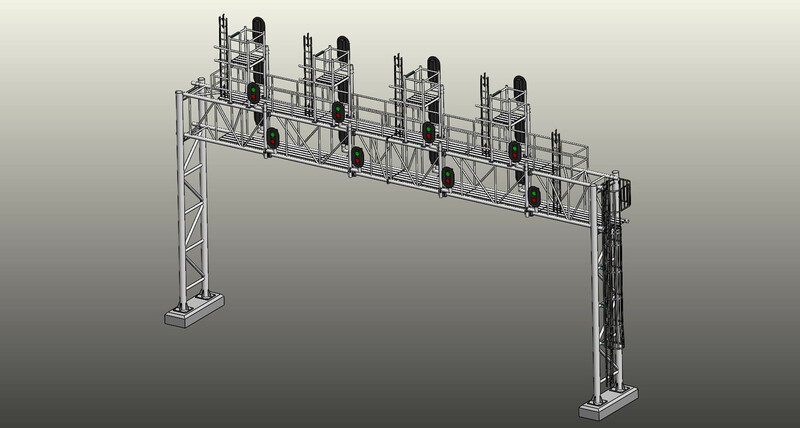 AMG can design & build rail bridges for any signal quantity, and span, to your design specifications. All structures can be designed to break down to any lengths, with walkways, railings an ladders to upper sections. 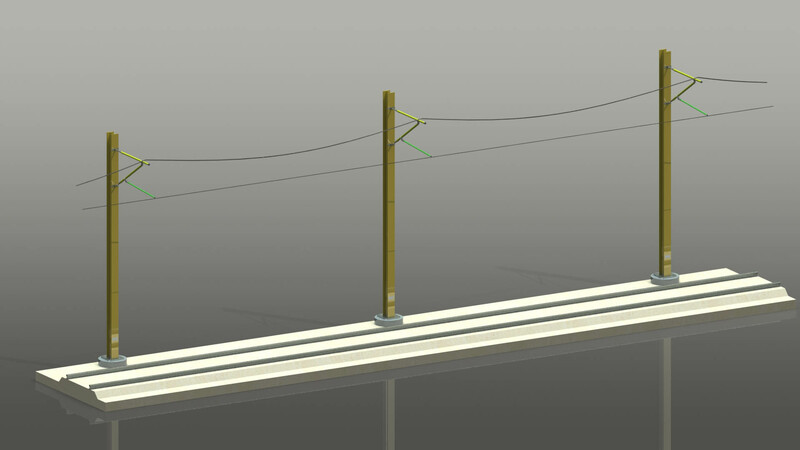 The structure will be fitted with wire exits, and can be pre-run with nylon cord to facilitate easier wire running. 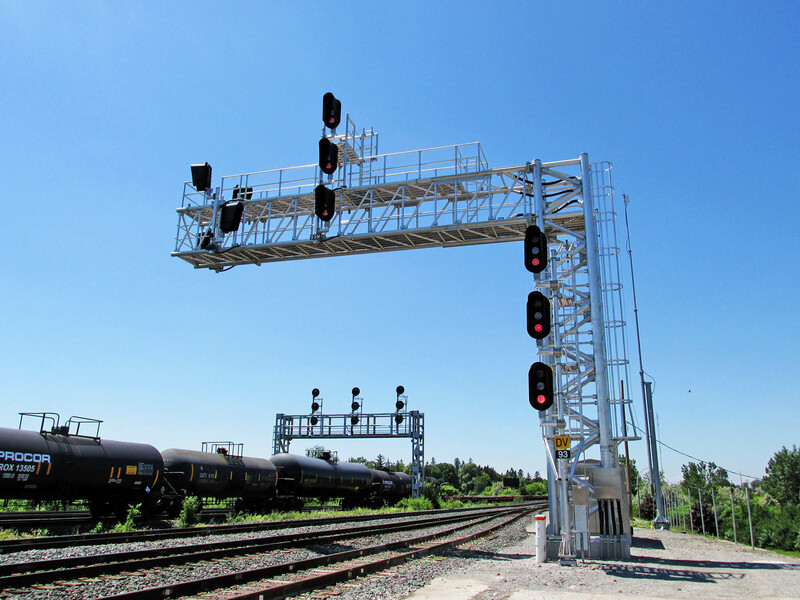 Overheads can be designed in aluminum & steel, finished per specification, with or without ladders, vandal resistant covers, and preassembled anchor bolt clusters. Call us to discuss your needs and opportunities. 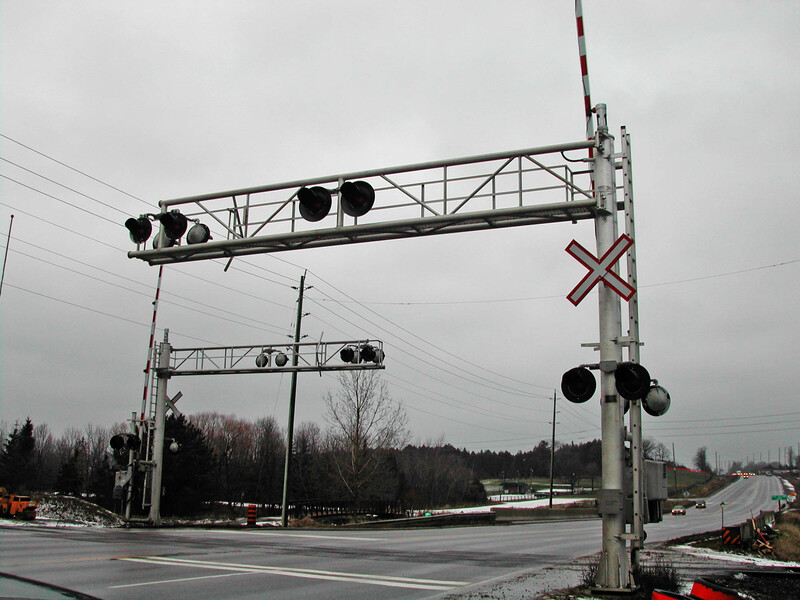 Rail systems worldwide are going electric, and AMG is ahead of the curve having provided LRT structures to some of the largest Train manufacturers on earth, and when it comes to rail structures you want experience and quality. AMG has provided many kinds of structures, full ‘W’ beam structures, heavy wall pipe, and formed tapered structures, we are unlimited in our capability to meet your requirements. We can also provide arms, fittings, anchor bolts, overhead units. And virtually any other fabricated component you need. Typically these structures are galvanized, however painting is an option. Additionally, we can provide a decorative feature, base cover or finial to further enhance aesthetics when running into an area where necessary. 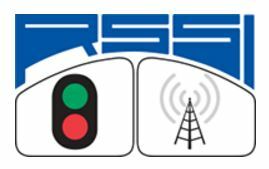 AMG is CSA W47 & CWB 59 certified, meets Arema design standards, is certified by multiple rail supply & install organizations, and is a member of RSSI – Railway Systems suppliers Inc., and The Toronto Railway Club. © 2017-2018 AMG Metals Inc.